Find out how to order replacement parts and accessories, operator manuals and guides or learn more about the Sunflower 3-year limited warranty. Our Parts & Warranty area provides everything you need to know about protecting your Sunflower investment. 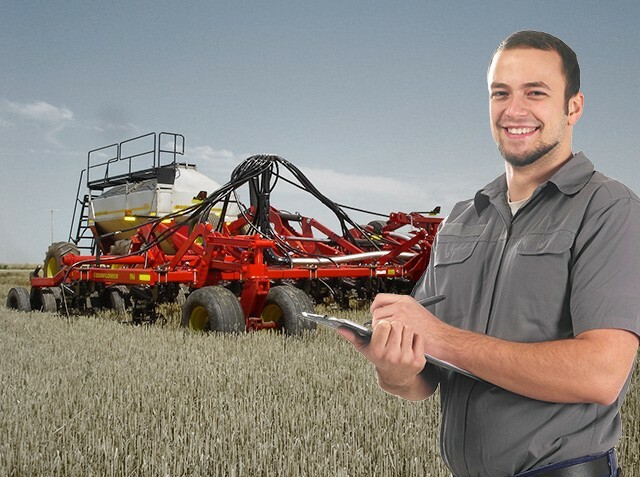 Learn more about the 3-year limited warranty, offered on every tillage tool we build. You will also find information about ordering Sunflower Parts as well as operator and technical service manuals. Genuine parts and accessories designed, tested, and engineered by the same people who built your original Sunflower equipment. We're so confident in our Sunflower products, we place a three year limited warranty on every tillage tool we build.